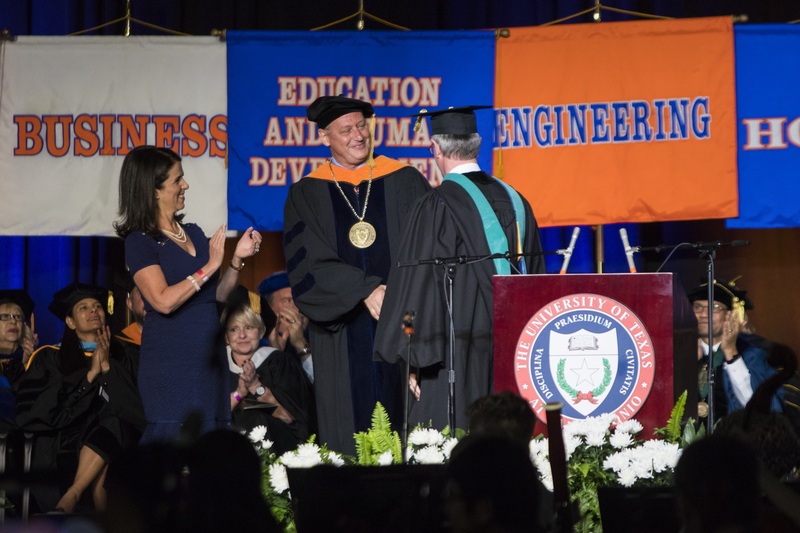 After serving as UTSA’s president for over six months, Taylor Eighmy opened his inauguration speech celebrating the UTSA student body. 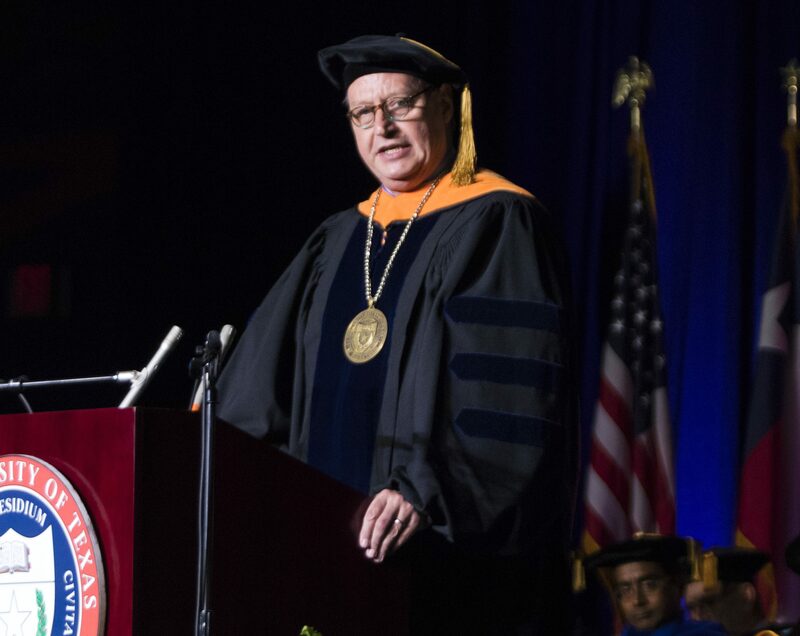 The inauguration of Eighmy on March 20 marked the formal beginning for his tenure as UTSA’s president. 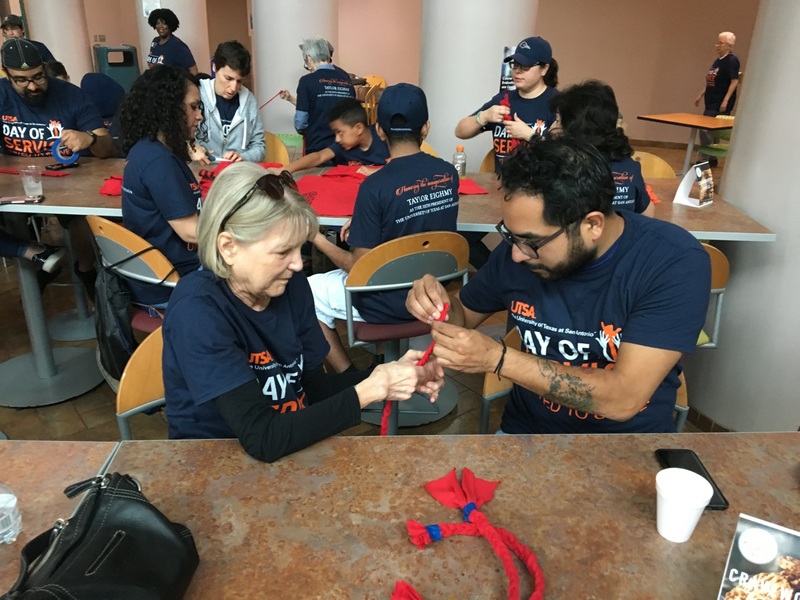 During the inauguration, Eighmy instituted a new UTSA tradition of an annual Day of Service. 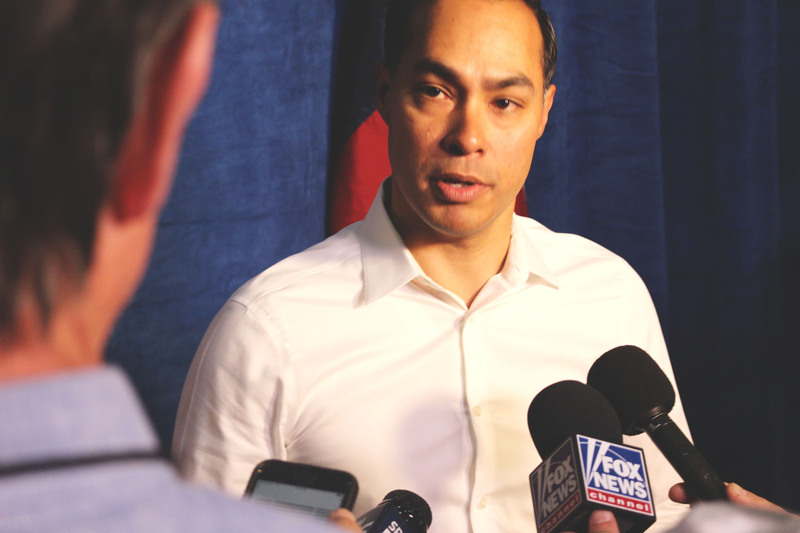 Approximately 1,400 students, staff and faculty participated by giving to the San Antonio community alongside 18 participating service agencies, on March 24. Participants completed volunteer work such as building homes with Habitat for Humanity or making dog toys with the Humane Society.